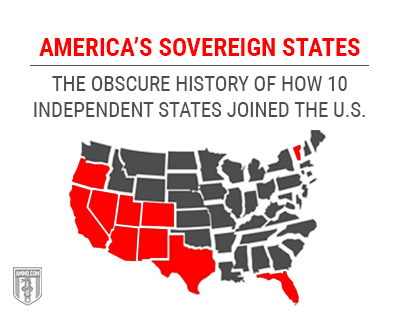 More than just the theoretic sovereignty of the individual states, the territory now comprising the U.S. has a rich history of sovereign states outside the control of the federal government. Some of these you’ve almost certainly heard of, but a lot of them are quite obscure. Each points toward a potential American secession of the future. The Kingdom was overthrown on January 17, 1893, starting with a coup d'état against Queen Liliʻuokalani. 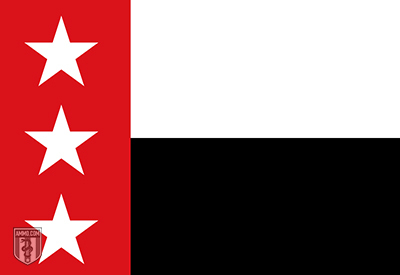 The rebellion started on Oahu, was comprised entirely of non-Hawai’ians, and resulted in the Provisional Government of Hawaii. The goal was, in the manner of other states on our list, quick annexation by the United States. President Benjamin Harrison negotiated a treaty to this end, but anti-imperialist President Grover Cleveland withdrew from it. 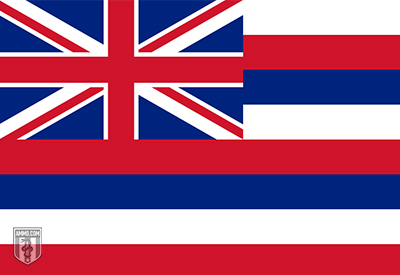 The failure of annexation led to the establishment of the Republic of Hawaii on July 4, 1894. President James Madison saw this as an opportunity: He could annex the district, securing territory the United States had its eyes on for years. Technically, Madison was not authorized to use Americanmilitary forces in the region without Congressional approval. What’s more, Congress was not in session to provide such approval. But Madison acted anyway, and while there were certainly complaints, none of them amounted to much. On October 27, 1810, President Madison stated that “possession should be taken” and dispatched Orleans Territory Governor William C. C. Claiborne to do so. 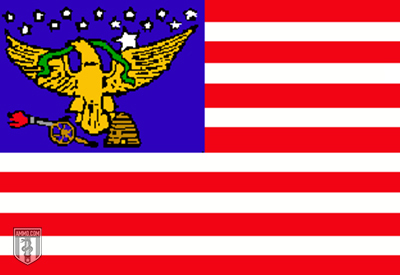 The capital city of St. Francisvillesurrendered to the United States Army on December 6th, while Baton Rouge fell four days later. The primary objection to annexation from West Floridians is that they sought admission as a separate state, or at least wanted to see their elected officials incorporated into the power structure. 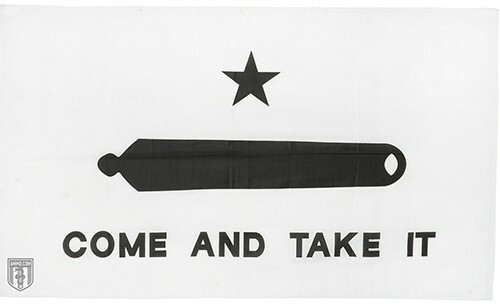 This led to rebels once again raising the Republic’s flag on March 11, 1811, with Governor Claiborne dispatching troops. Spain did not drop their claim until American annexation of Florida in 1819. Annexation by the United States was always a topic looming large in both Texas and United States politics. The overwhelming majority of Texians saw themselves as Americans, seeking union with the mother country. 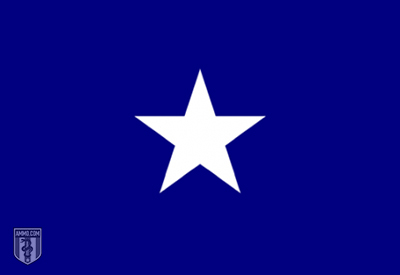 In the United States, the issue was politically thorny both because of the legality of slavery in the Republic (America at that time was unofficially governed by the Missouri Compromise, which sought to maintain a delicate balance between free and slave states) and relations south of the border. Indeed, the national leadership of both the Democrats and the Whigs opposed the annexation of Texas on some combination of each of these grounds. Captain John C. Frémont, the first Republican nominee for president, was at that time a Brevet Captainin the Army. He has been variously accused of inciting the revolt, however, one thing is clear: the presence of a pro-expansion military officer certainly put wind in the sails of those wishing to officially throw off the Mexican yoke. Upon departing from a camp meeting with Frémont, Californian insurgency forces captured a herd of 170 Mexican military forces. 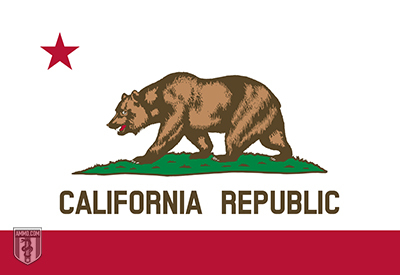 They traveled from there to Sonoma, where they sought to capture the pueblo, which was the center of government power in Alta California. They found no resistance and quickly agreed to terms with the Comandante. The annexation of Texas and the Treaty of Guadalupe Hidalgo put wind in the sails of those who sought to expand United States territory (and slave power) southward. 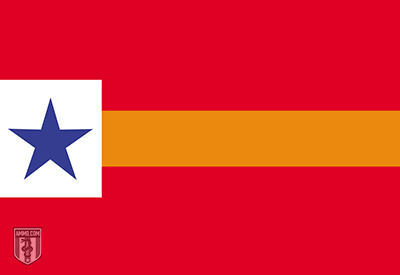 The most radical of these movements were the Golden Circle, which sought for a breakaway Southern confederacy to control the entirety of the Caribbean through an invasion of Mexico, Central America and Spanish possessions. The slightly less radical All of Mexico Movement saw the entirety of Mexico as properly American soil.